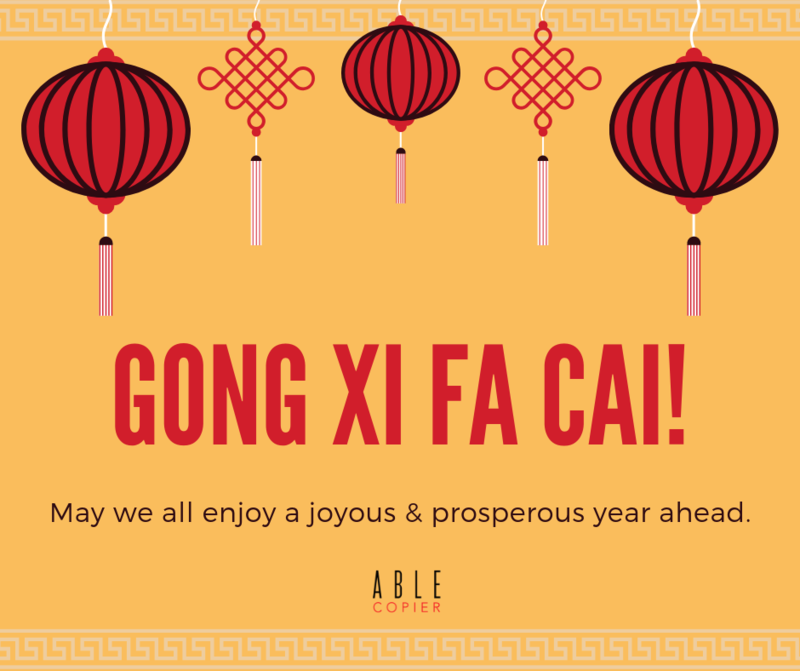 All of us from Able Copier would like to wish you a Happy Chinese New Year! May this year brings abundance of happiness and prosperity to you, your family as well as your business. Kindly take note that we will be closed from February 4th (Monday) to February 7th (Thursday). Business will resume as usual on February 8th (Friday). We will get back to you soonest possible once we’re back from the break! 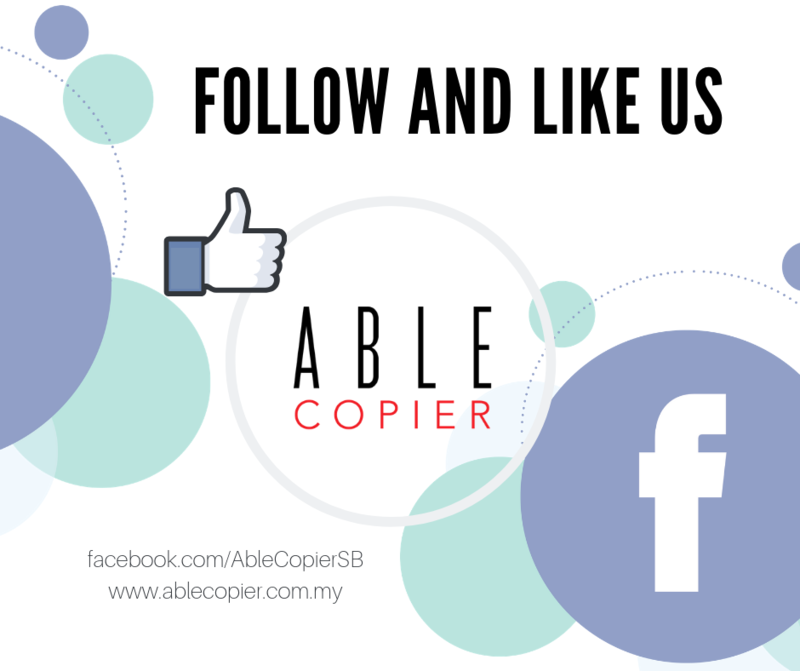 Also, follow us on Facebook to get the latest updates and news! 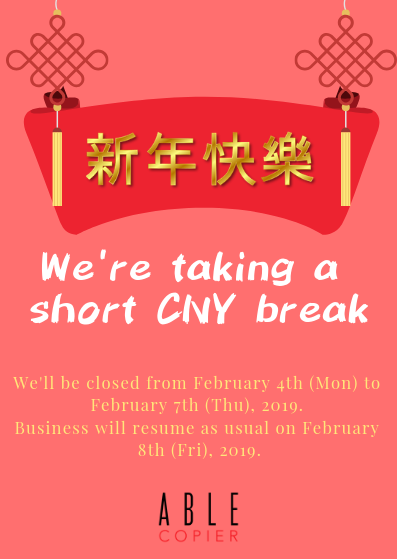 In conjunction with the Chinese New Year celebration, we will be closed from February 4th (Monday) to February 7th (Thursday). Able Copier has been given the opportunity to step in as one of the official sponsorship for Police Evo 2. 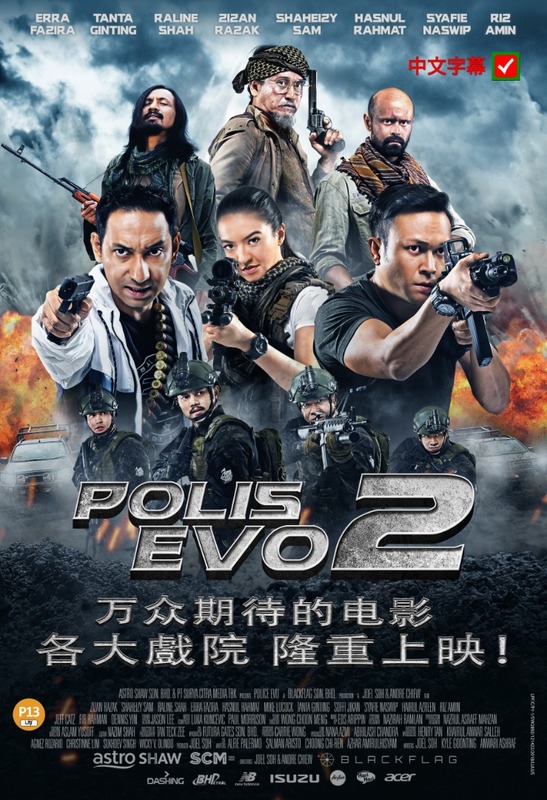 Also featured by Astro Shaw, Police Evo 2 is a second installation of Malaysian police action film directed by Joel Soh and Andre Chiew. The movie was realeased on November 22, 2018 and set a record of RM3.5million box office hit during the opening day. Click HERE for the preview of the movie, featuring behind-the-scene set-up with Able Copier (at the time mark of 19:37). Catch the movie at cinemas near you now!